The Karoq went on sale late last year. Volkswagen Group's Skoda brand will build Karoq SUVs in a VW plant in Germany to ease overcapacity in its factories in the Czech Republic. Skoda is expanding its SUV lineup. The Karoq went on sale late last year. 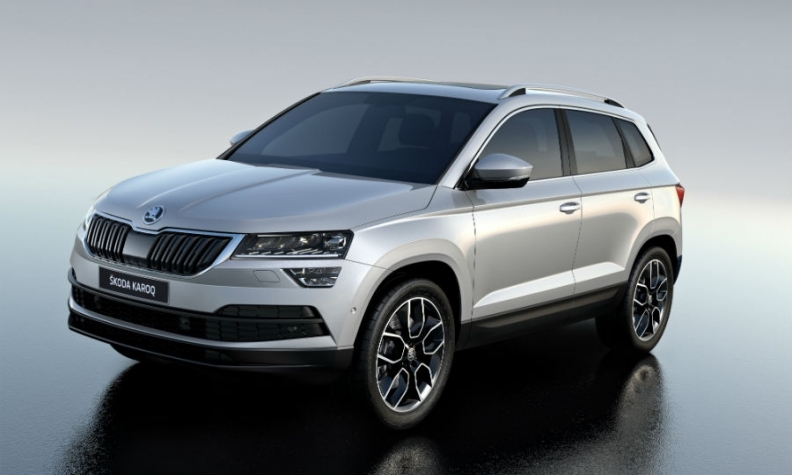 Early last year, Skoda launch sales of the Kodiaq, its first large SUV and its first model to offer a seven-seat option. The brand will next year start production of a new small SUV at the Mlada Boleslav plant based on the Vision X concept revealed at Geneva auto show in March. The plant will also build a new electric vehicle starting 2020.